The Photo Arts Club of Newmarket formerly known as Country Images Camera Club was established in 1984 to serve the Northern part of York Region. In 2017 we shook things up a bit with a new name, a new web site and a renewed passion for photography. We like to think of ourselves as a welcoming group. Whether you’re new to the hobby or a seasoned pro we would love for you to be part of our community. We have a little bit for everyone. 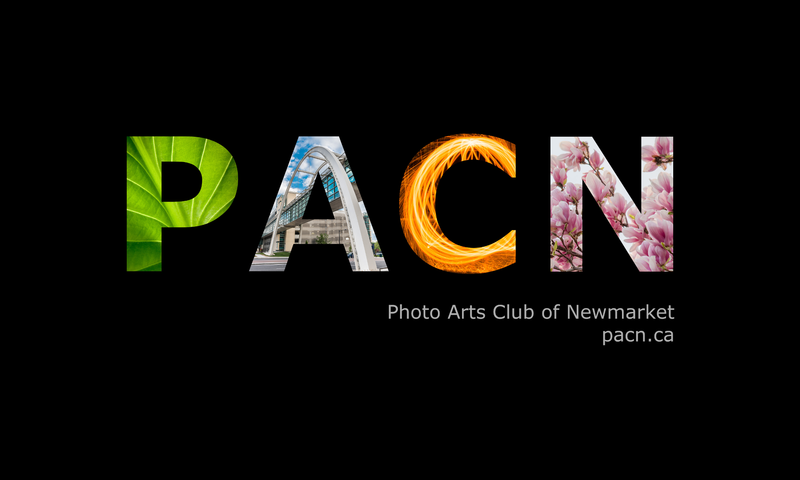 Interesting guest speakers, workshops to learn something new, friendly competitions and social group outings to do what we love to do – Photography! We meet at the Newmarket Community Centre located at 200 Doug Duncan Drive at 7:30 PM. Check the main page for upcoming meeting dates and our events page for a full listing of what’s happening at the club.